It is estimated that either 30% of any given sampling of people knows someone personally who is incarcerated, or they know someone else who does. SPECIAL EVENT! 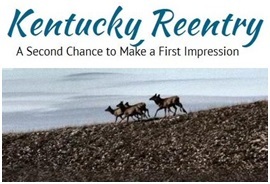 – Please consider attending the 2019 faith-based conference focused on offender and re-entry ministry in Kentucky entitled Reaching Individuals: Behind and Beyond the Bars on March 1, 2019. Cost for the event is $20 and registrations must be received by February 22, 2019. Full Details on the event, including the link to register online, can be found HERE. With the essential dignity and sanctity of all human life as our motivating belief, and recognizing the many effects upon families and communities when someone is incarcerated, the Archdiocese of Louisville and our local Catholic Charities provide the following four ministries or initiatives related to these situations. Within the geographic boundaries of the Archdiocese of Louisville are four of the Kentucky state prisons– the Kentucky State Reformatory, the Luther Luckett Correctional Complex, the Roederer Correction Complex and the Kentucky Correctional Institution for Women. Male and female prison populations are both served. Authorized lay ministers, as well as clergy, from numerous parishes all over the Archdiocese visit our local prisons in small groups on a regular basis to provide sacramental and pastoral care for the populations of a given prison facility. Those involved in being a Catholic presence by serving persons in prison have a two-part authorization process. First, there is a Kentucky state background check and state training. Second, there is a joint-preparation training session provided by Catholic Charities and the Archdiocese of Louisville’s Office of Family Ministries. To find out more about becoming part of this ministry, or to find out when and where the next Archdiocesan training program is being held, please email Deacon Denny Nash at dnash@archlou.org. Regular updates on this program, including upcoming events and volunteer needs can be found HERE. Jail Ministry is a distinct and unique form of ministry that is designed to serve the rotating populations found within the multiple, independent County Jail Systems located throughout the areas served by the Archdiocese of Louisville. Each of the 24 Counties with in the archdiocese has a system that is unique with regards to its rules and policies, and as such there are multiple point persons to connect with depending on the County Jail where one wishes to minister. A centralized one-day training session is offered regularly via Catholic Charities and several partnering agencies of the Archdiocese of Louisville, to give an in-depth introduction to Jail Ministry. This program is designed to address many important issues unique to this ministry, such as family of origin situations, addictive behaviors, racial and cultural diversity along with many practical aspects of Catholic ministry, like praying with others and good liturgical practices. 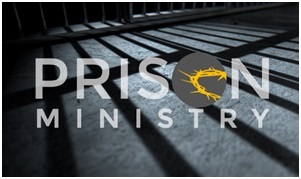 For a full list of the topics covered, as well as a look at how the training day is usually structured, you can download the Jail Ministry Training Agenda HERE. 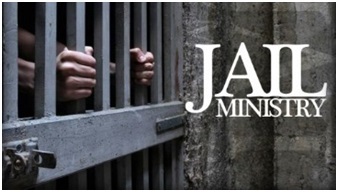 To learn more about ministering in the Jefferson County KY Jail System, please email Deacon Steve Marks at deacon.steve.marks@stalbert.org. Regular updates on this program, including upcoming events and volunteer needs can be found HERE. 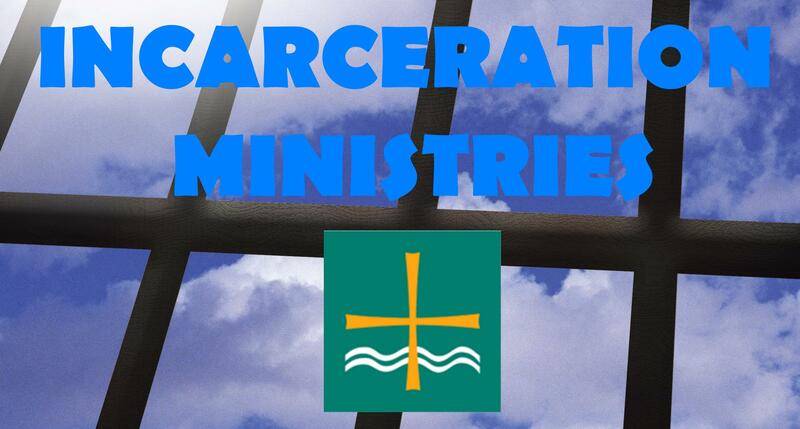 To find out more about Jail Ministry opportunities in other counties served by the Archdiocese of Louisville, please email Deacon Lucio Caruso with Catholic Charities Louisville at lcaruso@archlou.org. One of the many ancillary challenges related to incarceration is how to work with offenders when they are released and returned to society to give them the care, tools and resources needed to make their transitions successful. With this in mind, The Archdiocese of Louisville and Catholic Charities Louisville recommends or offers the following resources to assist in this process. 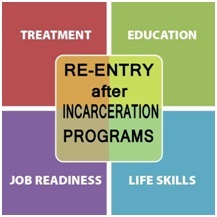 While – the Kentucky State Reformatory and the Kentucky Correctional Institution for Women offer the services of Reentry Coordinators to those in the process of returning to the community, the Luther Luckett Correctional Complex and the Roederer Correction Complex do not have those services in place at this time. The Kentucky State Department of Corrections does have a robust and easy-to-access list of a large number of reentry resources, both governmental and private organizations, searchable by local communities statewide by District and from there by County, HERE. This would be a good first stop for anyone seeking reentry assistance. PDF manual of services available for the LOUISVILLE-JEFFERSON COUNTY AREA can be accessed HERE. PDF manual of services available for counties EAST of the Louisville area can be accessed HERE along with a specific one for just Oldham County which can be accessed HERE. PDF manual of services available for counties SOUTHEAST the Louisville area can be accessed HERE. PDF manual of services available for counties SOUTHWEST the Louisville area can be accessed HERE. PDF manual of services available covering the far southern areas of Central Kentucky area can be accessed HERE. 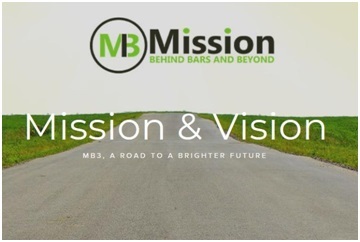 Mission Behind Bars and Beyond (MB3), is a Kentucky 501(c)(3), faith-based, non-profit corporation that seeks to reduce the rate of recidivism among returning citizens by working directly with individuals released from Kentucky correctional facilities. The program adopts a multi-layer, holistic approach that begins with the individual while incarcerated, assists with pre-release preparation, and provides support and assistance once the individual returns to the community. The mission of MB3 is to educate every community across the Commonwealth of Kentucky to welcome, support, mentor, and equip returning citizens with the tools to re-enter society successfully. MB3’s offices are located in the Sister Visitor Center of Catholic Charities, 2235 West Market Street, Louisville, KY where mentor training is offered on a regular basis. MB3 trains mentors to serve in Nurture, Support and Accountability Groups (NSAG) composed of 3-5 trained mentors who work with one returning citizens, meeting regularly for six months to a year upon the individual’s release from incarceration. MB3 also has a new website with lots of great resources available for assisting with rentry back into society for people returning from either Jail or Prison stays. The website is www.returningcitizenguide.com. For more information about MB3’s mentoring program, check out their website HERE, find the “Get Involved” tab and click “How to Get Involved” from the dropdown menu. With a waiting list of incarcerated people who wish to participate in MB3’s successful mentoring program, MB3 always needs more mentors. You may contact MB3’s Executor Director, Rev. Dean Bucalos at MissionBehindBarsAndBeyond@gmail.com or at (502) 396-3543 for more information. The Greater Louisville Reentry Coalition (GLRC) is an organization established in Louisville, Kentucky, specializing in offender reentry and related issues. The coalition works very hard to maintain open and informative communication related to reentry issues within the Greater Louisville, Kentucky area and includes the counties of Jefferson, Bullitt, Oldham, Spencer, Shelby, Henry, and Trimble. For more information about GLRC, check out their website HERE. To find information about the meeting times and locations throughout the areas which they serve, as well as contact emails for the local administrators, simply click on the tab “OUR GROUPS” along the top of the home page for the pages of each geographic area’s local group. You can also find current information about anything that is going on with the coalition on their Facebook page HERE. 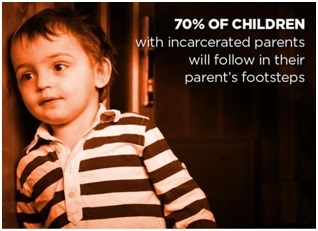 One of the most heartbreaking consequences associated with incarceration is how it affects children and families of those incarcerated. In an attempt to provide resources for families affected by this situation, below is information of local programming and available resources designed to assist those in need. Kentucky Families of the Incarcerated maintains an active Facebook page with the opportunity for support and connections with others dealing with the same issue as well as information on many local support group meetings. You can contact them via Facebook HERE or by simply searching Facebook for @KentuckyFamilesoftheIncarcerated. Watch this space for additional programs or information on this important issue!